This paleo-friendly cauliflower couscous salad recipe is so easy to make. It’s gluten, dairy and cane sugar-free without compromising on taste. This little salad is big on flavour. This cauliflower couscous variation is packed full of sweetness thanks to the carrots and has a beautiful nuttiness from the macadamia oil. This recipe is perfect for lunch, dinner or even for BBQ. It is easy to make, paleo-friendly, healthy, and tasty. It’s everything that we want in a salad! Toss the carrots in 1 tbsp macadamia oil and 2 tsp honey. Spread out on a sheet of baking paper and bake at 180°C for 20-25 mins or until soft. Remove the stems from as much of the cauliflower as possible, and whizz in a food processor until it resembles couscous. Add the roast carrots, almonds, parsley, spring onion, lemon juice, salt and the remainder of the macadamia oil and toss thoroughly. Serves 4 as a side salad. Note: If you can’t find macadamia oil, olive oil works fine as a substitute. Jules Galloway is the author and owner of Jules Galloway Naturopath. 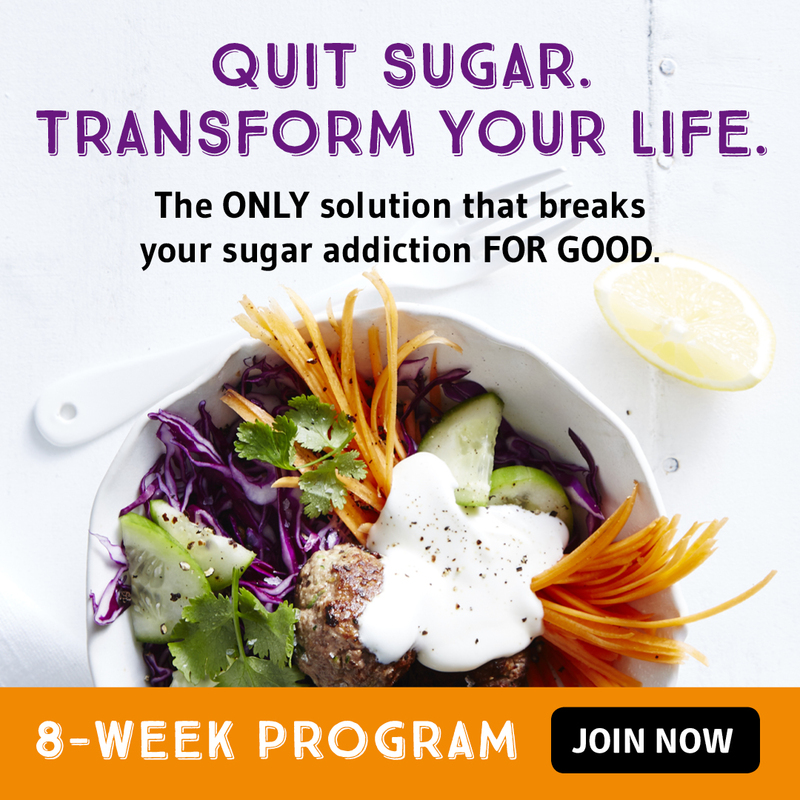 Her mission is to take the fear and boredom out of gluten, dairy and sugar-free living. Her goal is to introduce as many people as possible to an exciting new way of eating and living. To bust through the old nutrition myths and misinformation, and teach a fresh approach to choosing the right foods. And above all, to show you that’s it’s easier than you think to lead a happy, healthy, wholefood life.